Winter is here! 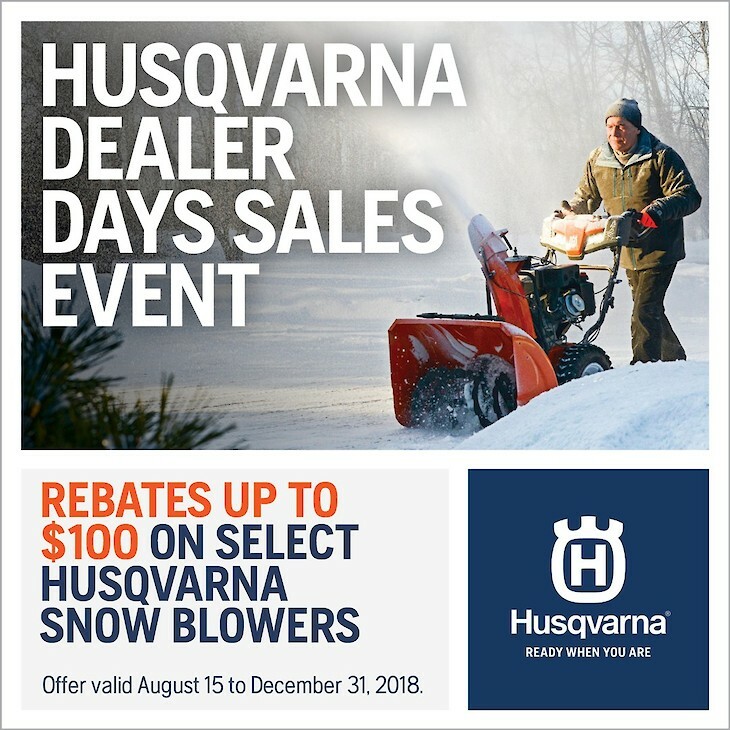 Purchase your Husqvarna snowthrower before the end of the year and receive up to $100 rebate on select models. Come in today for the best selection. 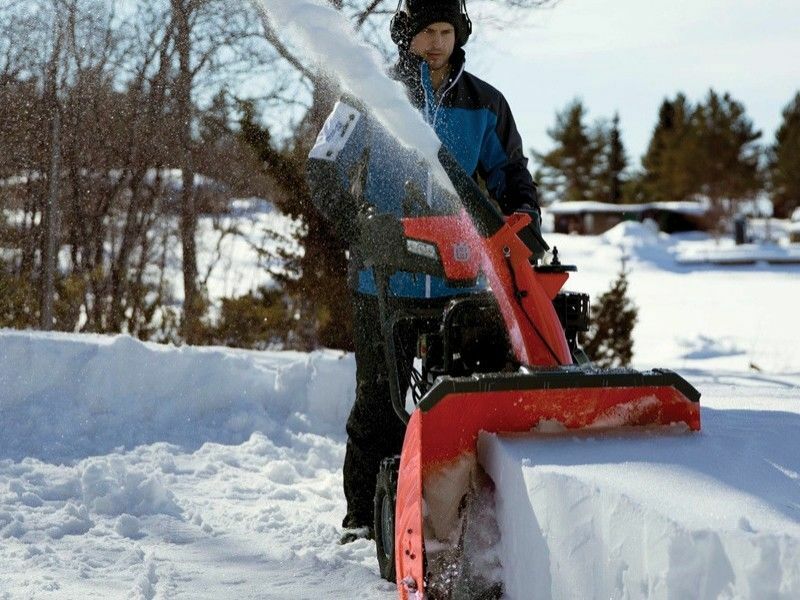 Northwoods Hardware Hank & Rental is your one-stop store for just about everything you need for your home, including hardware, paint, pet and ranch, housewares, lawn and garden, plumbing, electrical, keys, rental equipment and so much more. We carry well-known name brand manufacturers such as Husqvarna, Valspar Paint, Scott's Lawn Care and Fertilizers and Weber Grills. We are the authorized dealer for Premier Portable Buildings and Aluma Trailers. Conveniently located on River Street.